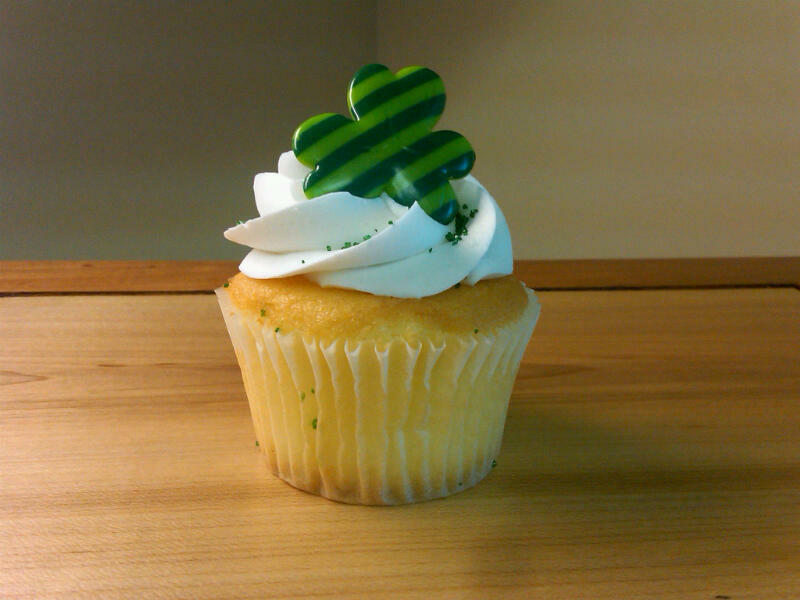 A co-worker brought in some St. Patrick's Day treats. God Bless her Irish roots! The cupcake is still sitting on my desk tempting me to devour it in two bites. So far I've resisted...though there's a bit less icing now than in the photo above. St. Patrick's Day always reminds me of 4-H...guess it's the clover, huh? Any other 10-year 4-Hers out there? and so many more great memories! 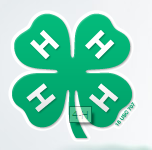 Do you have a favorite 4-H memory? If so, please share! So jealous of the cupcake...sign I'm a bad mom, huh? Thinking of breaking out the horses w/the kidders tonight (Craig is building a birdhouse w/T - I SOOO got the better end of that deal). Anyway...we had many yell-fests over 4-H, but the great memories def outnumber the traumatic! :) Can't believe A will be old enough to start her own 4-H experience next year!! Yikes! I don't have 4H memories, because I wasn't in it. I went to one meeting, thought it sounded like a lot of work and never went back. I won't let my kiddos make the same mistake...hubby has LOTS of 4H memories and talks about them quite a bit. I'm jealous.